Looking for Waterproofing Contractors in The Ajax Area? 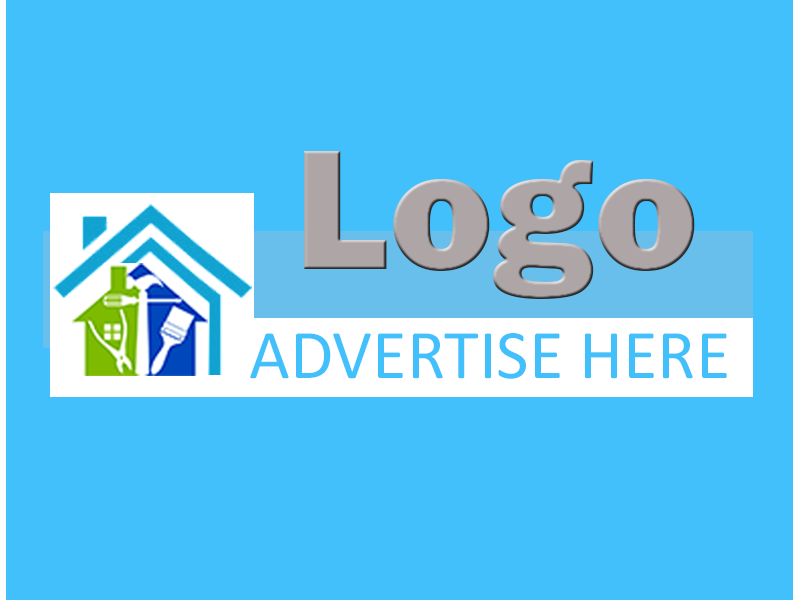 Use ImRenovating.com "The Ultimate Trade Guide" to locate business listings for top rated Waterproofing services in The Ajax Area featuring experienced professionals and knowledgeable staff in all aspects of the Waterproofing industry. Waterproofing and Damp-proofing your foundation walls and basement floors will significantly add to the enjoyment of the lower level of your home. Basement waterproofing professionals have the knowledge, advice, and expertise to lock out moisture from your home. The basement area of your home essentially doubles your living space and is often challenged with ground water seepage as a result of poor drainage. If that’s the case, then let our Ajax area Waterproofing Contractors design and install a new waterproofing membrane system or sprayed foundation coating to alleviate your wet basement problems. It is necessary to make all basement crack repairs and concrete wall patching prior to applying the foundation waterproofing compounds. Your waterproofing specialists usually offer mobile waterproofing service and are able to meet you at the job site with a simple phone call. They will ensure proper foundation drainage is in place in the form of footing tile followed by the installation of a waterproofing membrane and ultimately a sprayed on tar application for good measure and peace of mind to ensure the protection of your substantial investment. 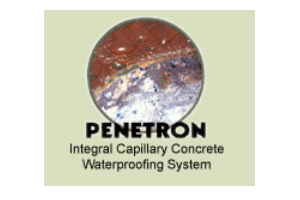 Most homes throughout the region were built with cement block construction before new and improved waterproofing alternatives were available and prior to poured concrete basements and damp-proofing applications. Installing a waterproof membrane and applying a waterproof foundation coating are all ways our Ajax area Waterproofing Companies can help turn your older home or business basement into a clean and dry usable space. 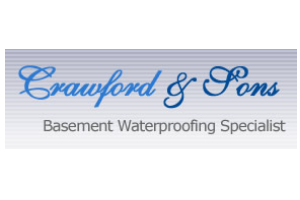 If you have a wet basement floor or leaky basement walls in need of proper drainage, be sure to contact our listed waterproofing contractors today for a free consultation or free estimate. Our listed waterproofing contractors are professionally trained and certified in the latest waterproofing applications and techniques. This allows them to apply the latest in foundation drainage and foundation waterproofing processes to your home, cottage, or business. Basement Waterproofing is best left to the experts who know and understand the challenges of maintaining a dry basement. Our professional waterproofing contractors often work in cooperation with your excavation contractors to ensure the basement footings and footing tile are adequately drained prior to applying a waterproofing membrane and foundation coating. Their attention to detail when repairing foundation wall cracks and patches is essential to the overall success of a leak free basement that equates to a dry basement. Feel confident and secure knowing your home renovation project has been protected by a waterproofing contractor from top to bottom, ensuring your investment remains high and dry for many years to come. For all Top Quality Residential and Commercial Waterproofing Contractor Services in The Ajax Area, look no further than the Waterproofing Contractors section of ImRenovating.com, The Ajax Area's Ultimate Trade Guide! 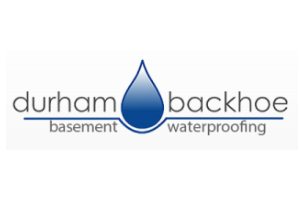 View Waterproofing Contractors Photos From: Durham Basement Technologies Inc.
- Durham Basement Technologies Inc.